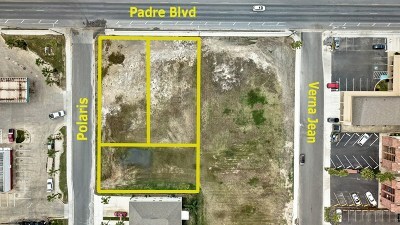 Over half an acre with Padre Blvd frontage. 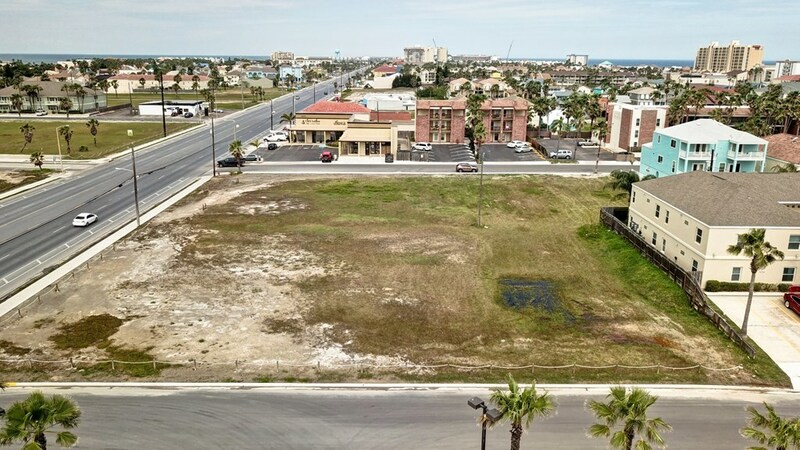 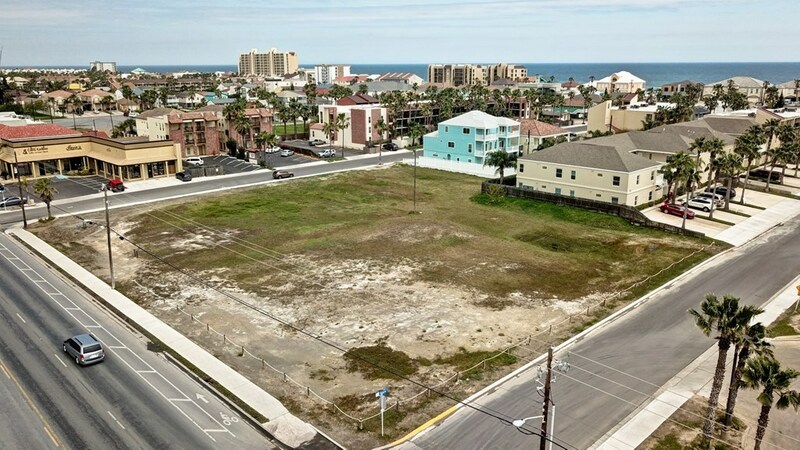 This property consists of 3 lots at the corner of Padre Blvd. and Polaris. 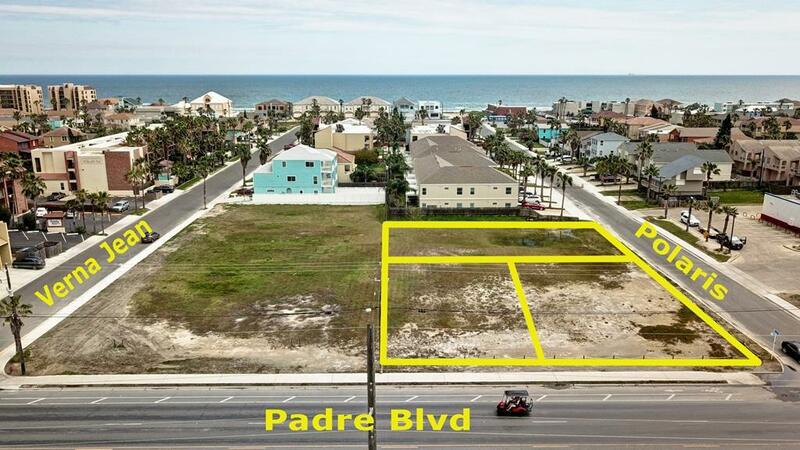 Two lots are facing Padre Blvd and each is 62.5 x 154, and one lot on Polaris that is 50 x 125. Lot Size/Acreage: 25, 614 Sqft.